Hi! 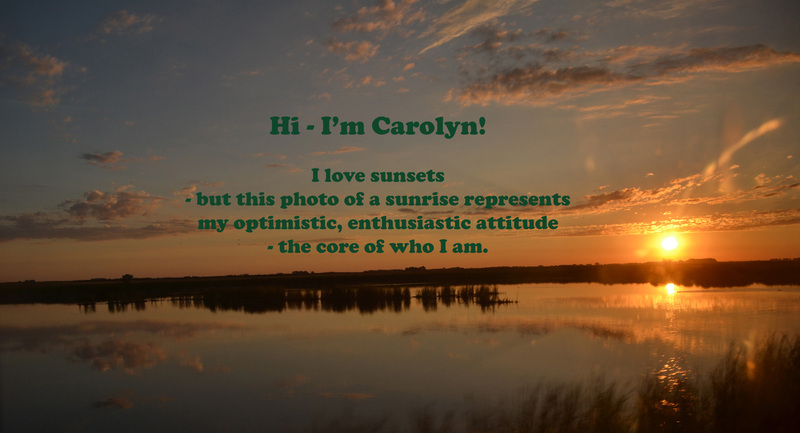 I’m Carolyn, an enthusiastic, hardworking professional ready to help you succeed by communicating your story. Mission: As President and Founder of Carolyn A. Schultz Marketing & Communications, I provide my personalized services harnessing the power of effective communications to bring people together and accomplish goals for my clients. Along with my personalized Brooklyn-based services, my business also provides the competitive advantage of my broad, deep expertise, combined with creativity, writing and editing expertise. In 2015, I decided to start my own business, after previously leading several small business and nonprofit marketing and communications programs for over 15 years. If you were a business owner or nonprofit leader, wouldn’t you want marketing help from someone who led her firms to submit over 1,000 proposals and won hundreds, including multi-billion and multi-million dollar projects like the Tappan Zee Bridge, Newark Airport Terminal A, Dulles Corridor Metro Rail, National Museum of the US Army, and large corporate campus relocations? What about other large projects like Coney Island Parachute Jump, and numerous courthouses, parks, hotels and residential buildings? What about 9 winning award submissions, and a magazine cover story article? What about re-vamping templates and processes for writing, editing, graphic design and production of winning materials? I realized that I could most effectively help others by starting my own independent consulting business providing marketing and communications services. You could be next! Schedule your free consultation today, and let’s get your organization on the map!